When a group of friends in the Cardiff theatre scene realised they had few opportunities to showcase their work, they decided to grow their own. 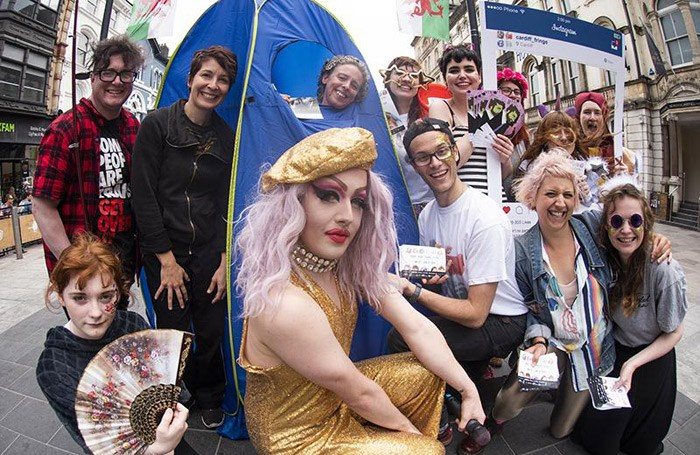 The first Cardiff Fringe Theatre Festival sprouted from this seed of an idea in June 2016, with performances by eight companies in six venues over six days. The festival continued to flourish and, in 2018, featured two weeks of shows across 10 venues by 17 companies.